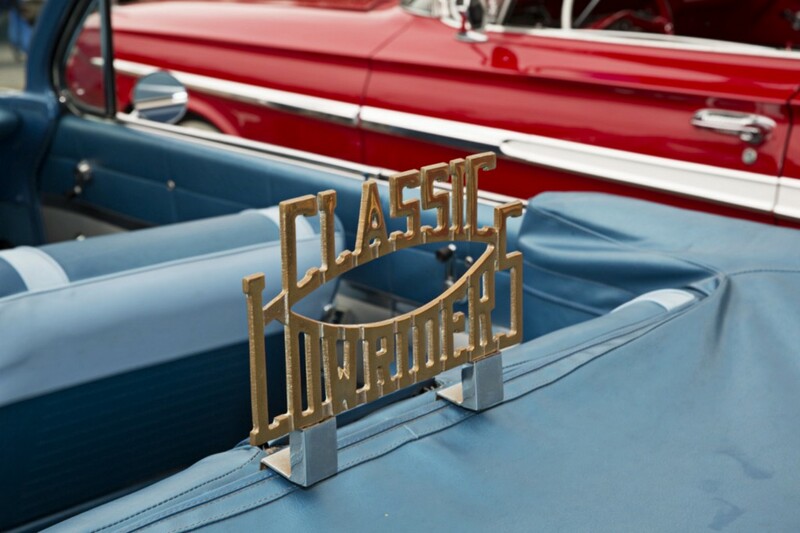 It’s 7:30 a.m., oppressively early for a Sunday morning, and the parking lot outside the Carl’s Jr. in Culver City is empty save for a small fleet of vintage American-made cars and the men who own them, all of them members of the Classic Lowriders Car Club in Los Angeles. Many of them wear flannel shirts and LA Dodgers hats (although none of them have the traditional blue-and-white color scheme). Several wear sunglasses in spite of the overcast day. 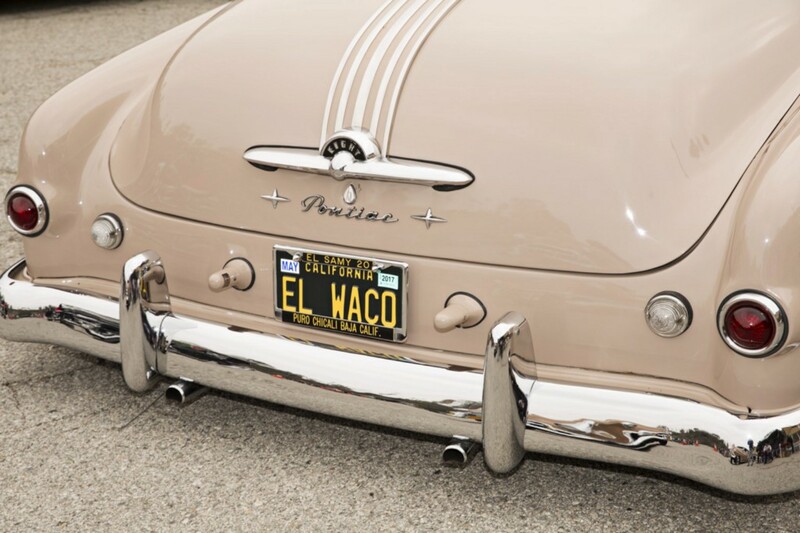 America’s fascination with cars has seemed to have waned in the decades since these cars were manufactured, as American consumers have increasingly come to value price and practicality over aesthetic. 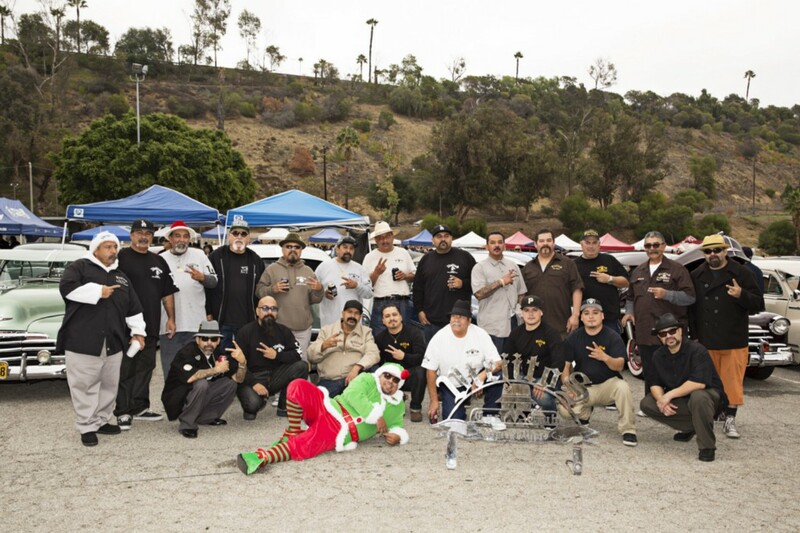 But if car culture is on the decline, then no one’s told these men, who are gearing up for a Christmas charity event at Dodger Stadium, where they’ll meet up with more than a dozen other lowrider clubs from across Los Angeles. 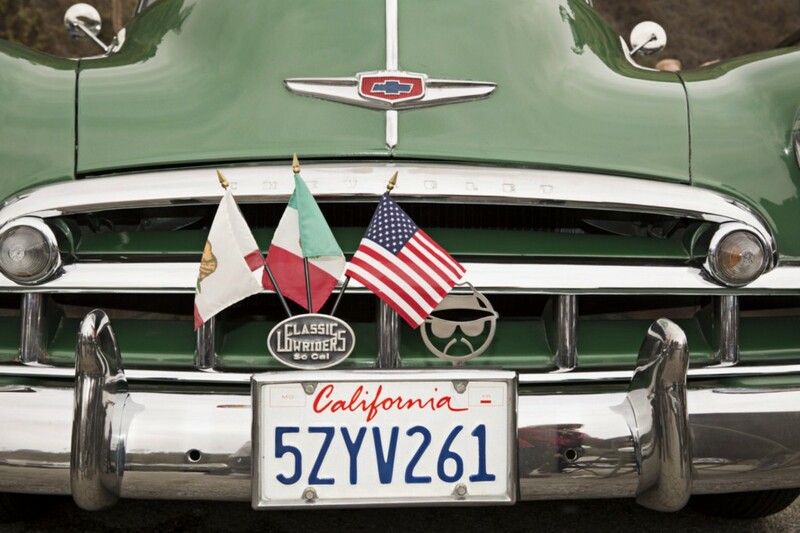 Approximately half the cars in the parking lot are Chevrolet sedans — Fleetlines and DeLuxes in blue, green and black, the oldest from 1939, the newest 1952. 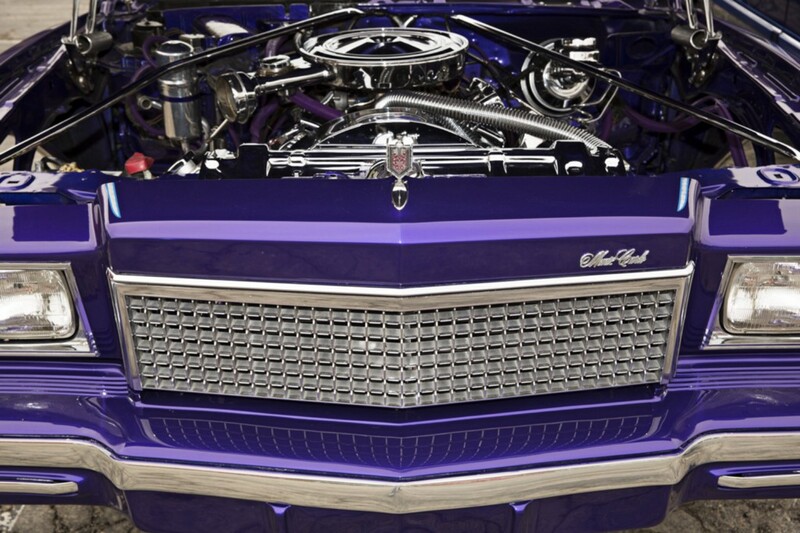 The rest are Impalas, the cars most often associated with lowriding. Red, blue, black and gold, all of them built between 1960 and 1964. 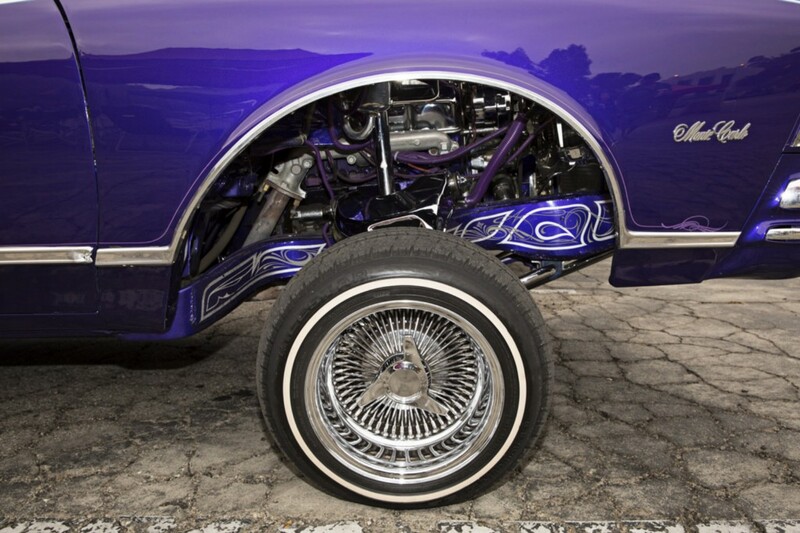 As a rule, Classic Lowriders doesn’t allow any cars built after 1969. 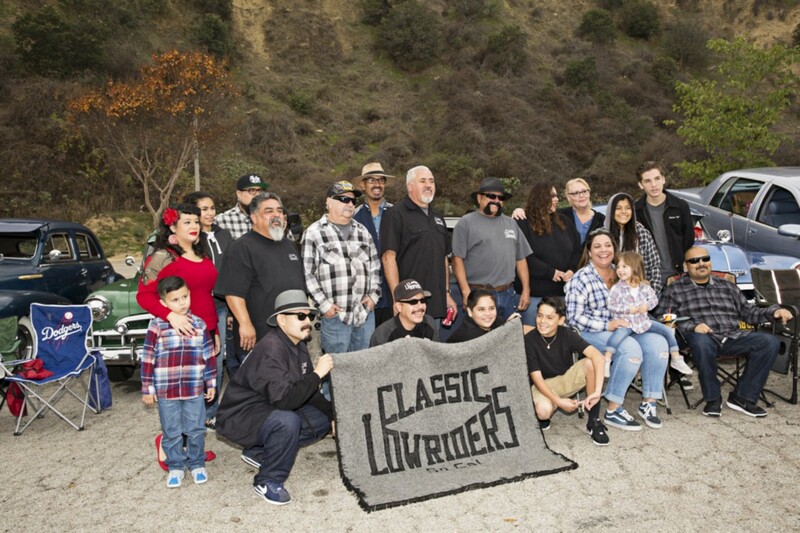 “If you have a ‘70, you can ride with us, but you can’t ride that plaque,” says club president Tino Carbajal, showing off the metal “CLASSIC LOWRIDERS” sign members have mounted on their rear bumpers. The clubs used to be even more restrictive, excluding cars made after 1955, but the threshold was extended to accommodate younger members who were interested in cars from the ‘60s. 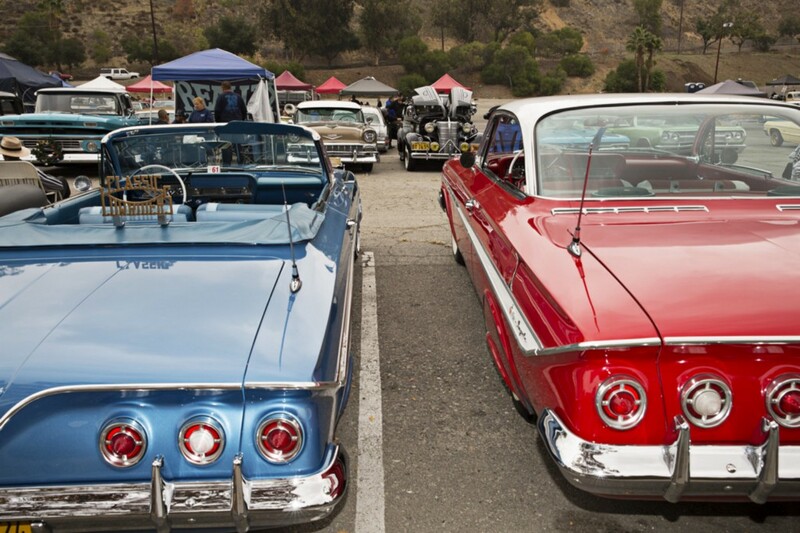 “Have you seen my new baby?” says member Chris Avila, motioning to his red 1960 Impala. Avila bought the car for $15,000 from its original owner, an “old lady” in nearby Hawthorne, California. It was the exact make and model he had been looking for, and it took him a year to convince her to sell. He’s since put another $1,500 toward fixing up the car, changing out its “plumbing” himself. At 34, Avila is one of the youngest men in the parking lot. 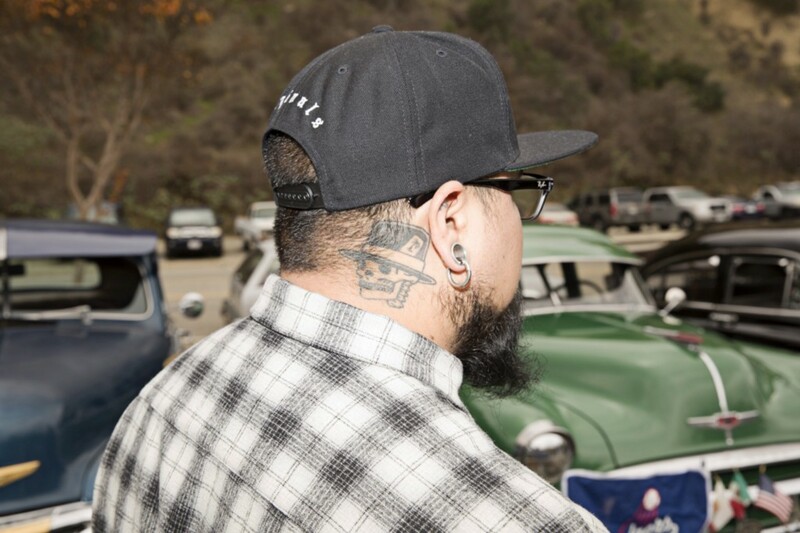 And like many of the club’s members, Avila inherited his interest in classic cars — his uncle hung out with club members when Avila was growing up. “A lot of guys my age aren’t really into it,” Avila says. 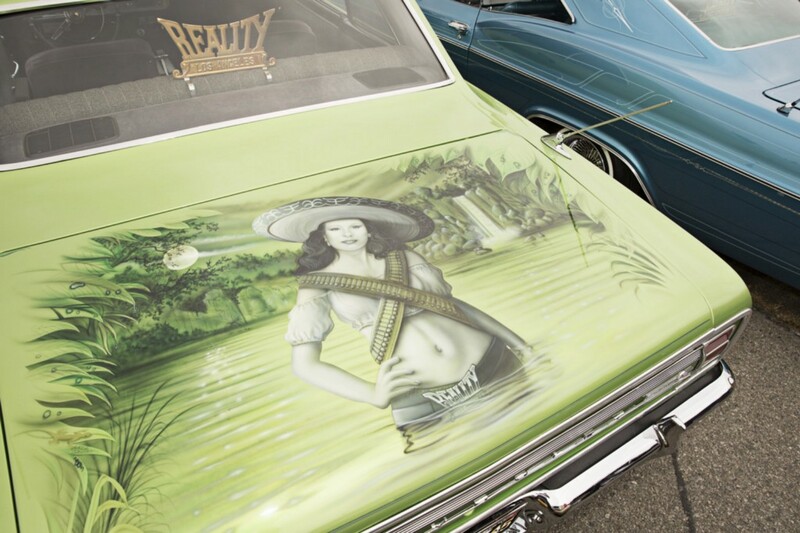 “Society is all about money these days — new cars, new clothes.” Classic Lowriders members prefer to celebrate the past. 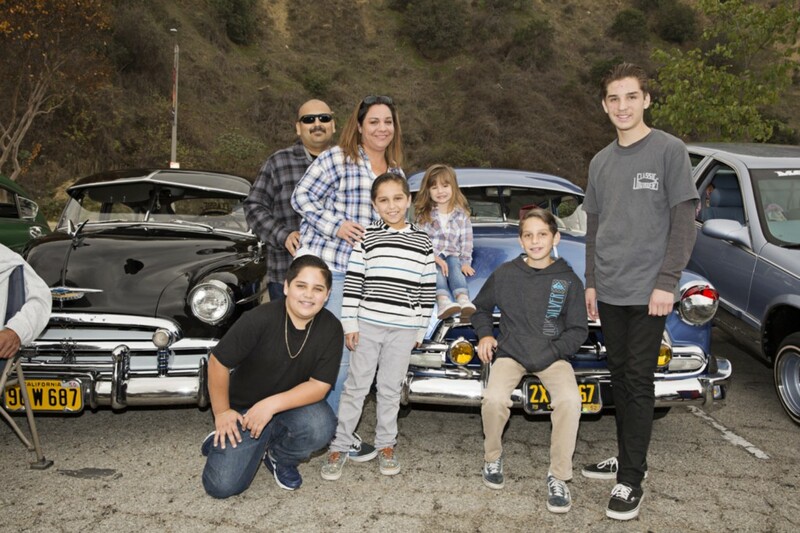 The group gets into their respective vehicles are drives in procession to Dodger Stadium, where they’ll meet up with more than a dozen other lowriders clubs from across Los Angeles for an annual Christmas toy drive. The clubs, working in conjunction with the Los Angeles Police Department, will give out hundreds of toys to children from low-income families. More than 200 honor-roll students will receive bikes, a reward for their academic performance. 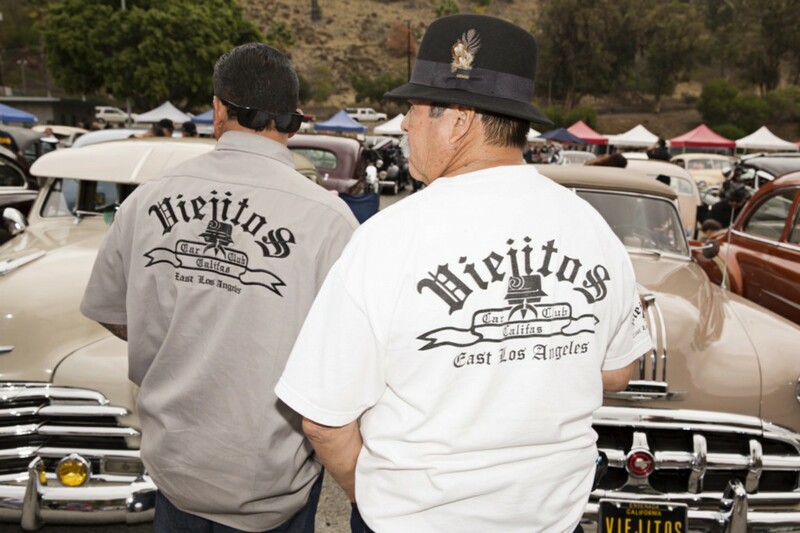 Classic Lowriders was founded in 1979 by Steve “Duke” Morales, a native of Los Angeles’ Venice neighborhood, as a positive alternative to joining a gang. His brother Mike, a U.S. Army veteran who now operates a polling place out of his garage, is still a member. 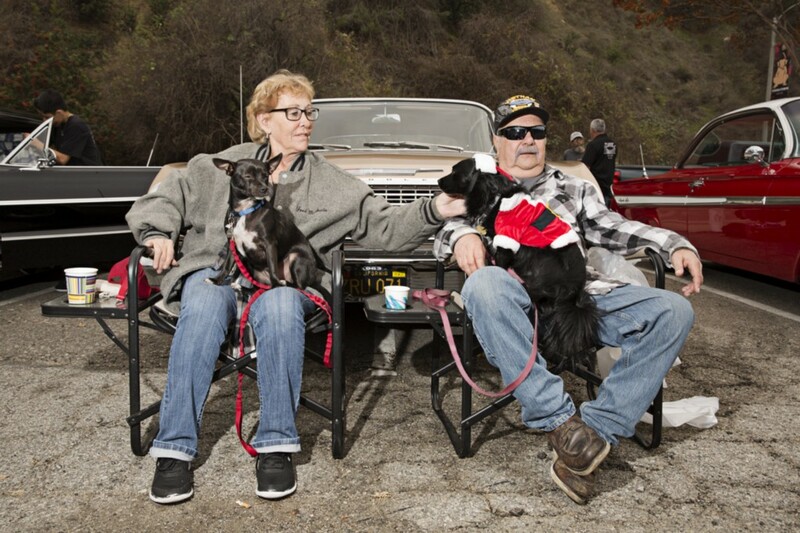 The club has monthly member meetings, and throws the occasional picnic in addition to Halloween and Christmas parties — excuses to get together, socialize, have a drink. 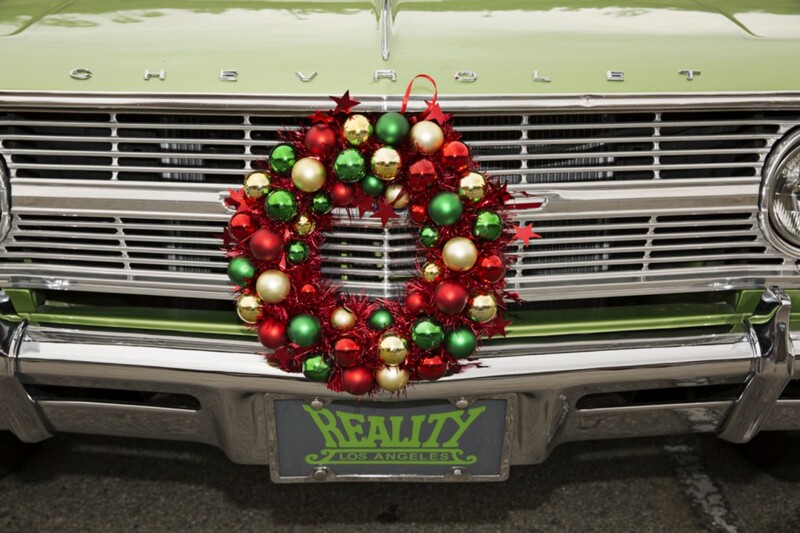 Every function is an opportunity to show off their cars. “I grew up watching these guys in the ’80s, and I was like, ‘Maaaaaaan!’” remembers Carbajal, who also grew in Venice. And he hopes to return the club to that greatness, when members relied on one another in times of financial hardship. “I want to rebuild that brotherhood,” he says. 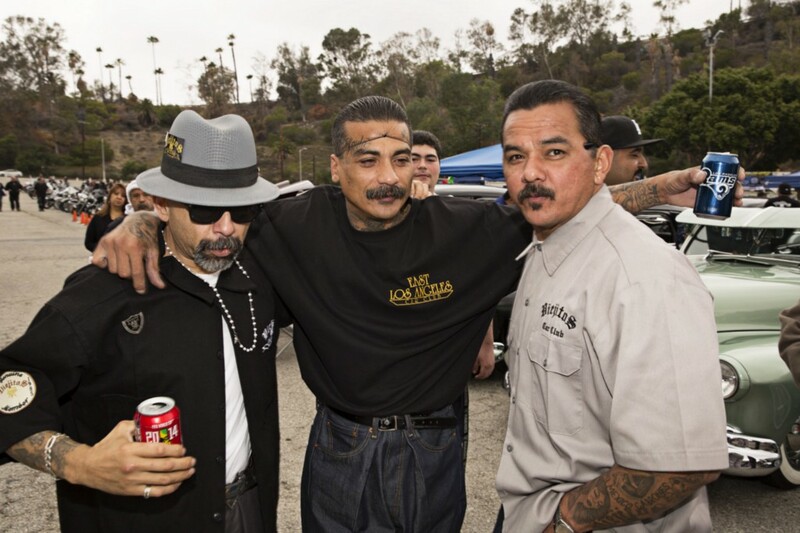 Members of Techniques Car Club from East L.A. have volunteered to handle parking at the Dodger Stadium parking lot, instructing attendees on where to park their gleaming rides. Techniques president Ray Carrillo anticipates hundreds of cars will show up. 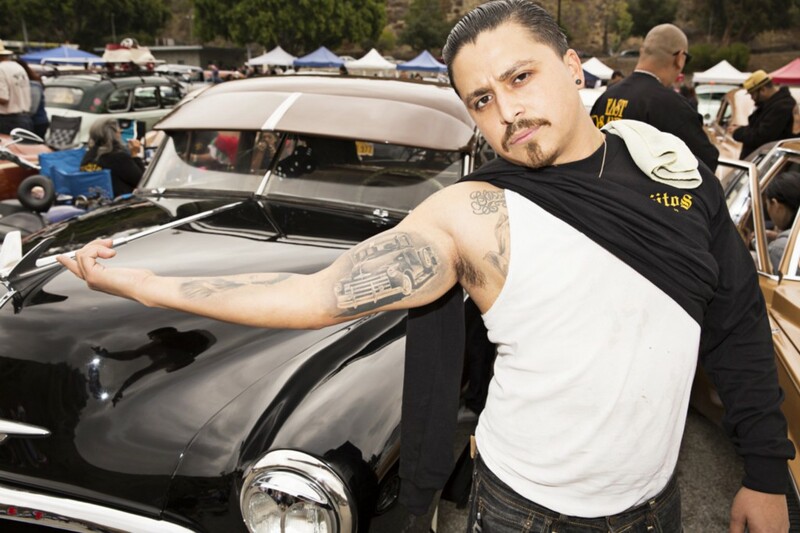 “In the ‘70s, either you got into the gang scene, or you got in the lowrider scene,” he says. Clubs have become more family-oriented since then, as their members matured from 20-something single men to married fathers in their 50s and 60s. 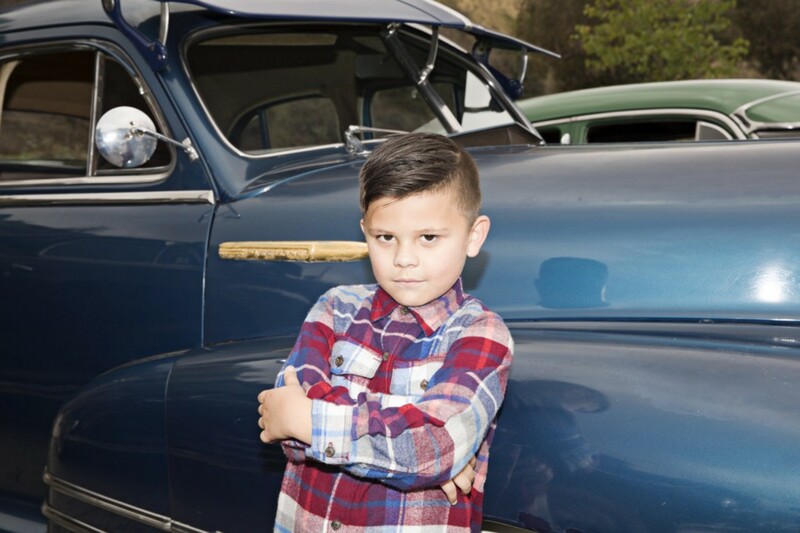 For Martin Guerrero, 53, a Classic Lowriders member for 15 years, maintaining his 1948 Chevy Fleetline communicates the stability and responsibility he’s achieved in adulthood. As a young man, Guerrero was the lead singer in LA rock band Broken Español. 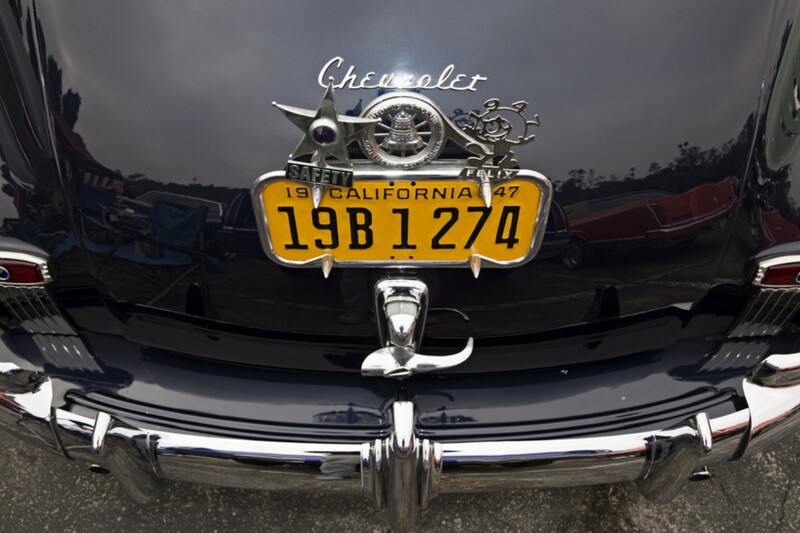 But he left all that behind in his early 30s, and bought his car to commemorate starting the sober chapter of his life.